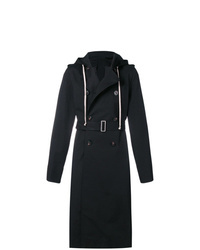 Rick Owens Hooded Trench Coat $1,910 Free US Shipping! 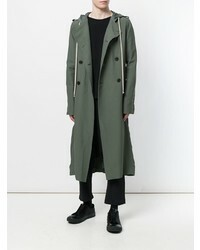 Rick Owens Double Breasted Trench Coat $1,576 $2,425 Free US Shipping! 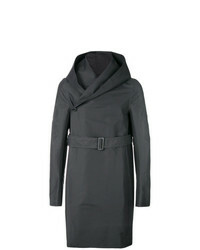 Rick Owens Hooded Trench $1,731 $3,463 Free US Shipping! 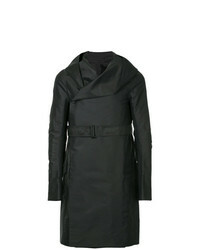 Rick Owens Hooded Trench $856 $1,713 Free US Shipping! 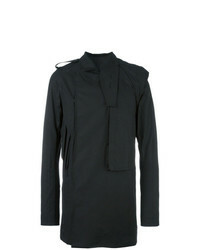 Rick Owens Pharmacy Coat $1,501 $3,001 Free US Shipping! 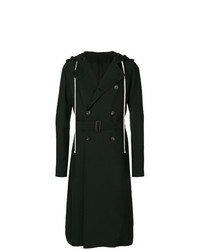 Rick Owens Hooded Trench Coat $2,432 $4,865 Free US Shipping! 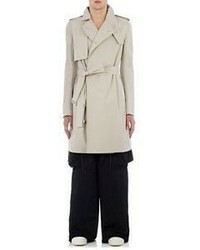 Rick Owens Asymmetric Trench Coat $1,358 $1,940 Free US Shipping! 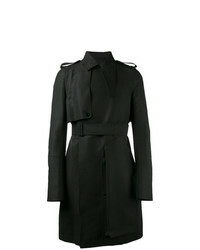 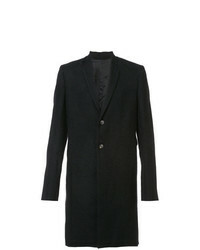 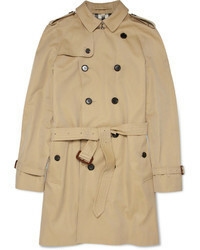 Rick Owens Waist Tie Trench Coat $1,201 $2,001 Free US Shipping! Rick Owens Pea Trench Coat Black $1,418 $3,545 Free US Shipping! 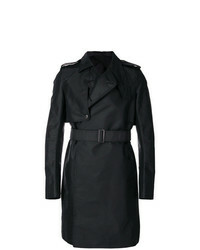 Rick Owens Belted Trench Coat Black $1,608 $3,572 Free US Shipping!